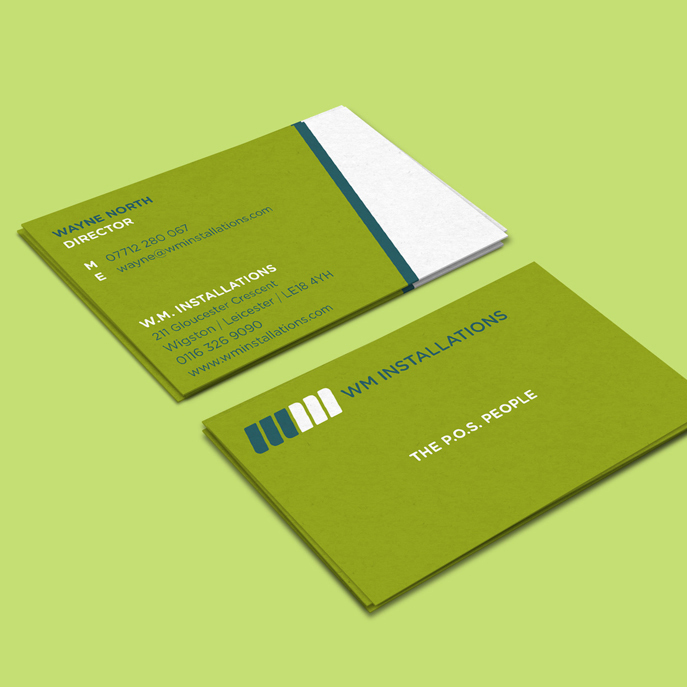 WM Installations is a small point of sales installations specialist based in Leicester. Active nationally and with a growing list of high-profile clients, it punches well above its weight and has won a deserved reputation for quality, speed, and a can-do attitude. 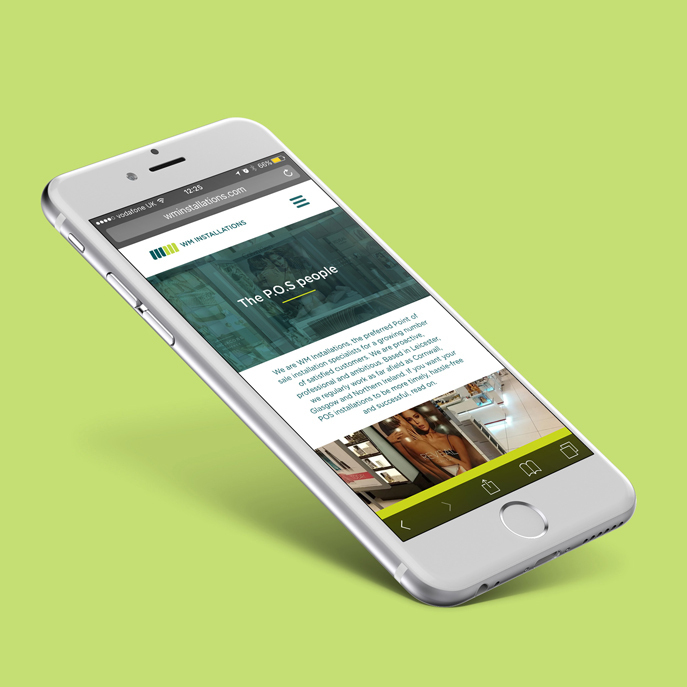 They tasked us to create a brand and website that reflected their newly found success and made them look as good as the clients they regularly install.